So where were you when the Great Strava Blackout Of '18 hit? Oh sure, they could have continued riding while Strava was down, but to what end? To the true roadie, the unrecorded pedal stroke is not worth turning, and churning away as potential data vanishes into the void is like pouring fine champagne down the storm drain, or like a prize stallion spilling his thoroughbred seed upon the parched earth instead of into a fertile mare. I'll never forget where I was: clomping back upstairs after a Fred ride when, to my chagrin, my ride was taking longer to upload than usual. How I longed to retrace the contours of the ride, to see my feeble output quantified... But no! The activity simply failed to materialize, and I wondered if I'd even ridden my bicycle in the first place. Would I have to do it all over again? Without digital confirmation that I'd done something, how could I know??? Such is the conundrum of 21st century life. What's the point of bon mots if we don't tweet them? Why ingest a delicious meal if you're not going to Instagram it? Why hoist yourself upon the bowl if you're not going to log the results into a poop tracker? It's good to know there are other Stool Freds out there. And now that I'm using it I know this to be true, and that the sad, captive, pud-pulling ape above is me. Though when you think about it, isn't he all of us? But here is the somewhat baleful truth about why I wasn’t riding outside: I just didn’t feel like it. 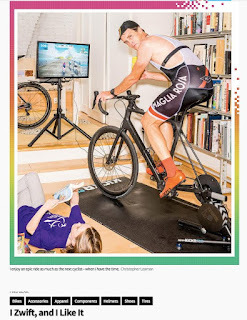 (Note: If you’ve read this far without knowing what Zwift is, you need to get inside more.) This is a hard thing to say, one that I fear may see me exiled permanently from the cycling tribe, but there are times when I actually prefer Zwift—when I even hope for some Nor’easter to blow into town so I can maintain a shred of self-respect while crawling into my pain cave. Shame about the weather, heh, guess I’ll have to get on the trainer. But I am beginning to shake these feelings. For one, I enjoy an epic ride as much as the next cyclist, when I have time. Living in Brooklyn, New York, means I have, basically, two major ride options. 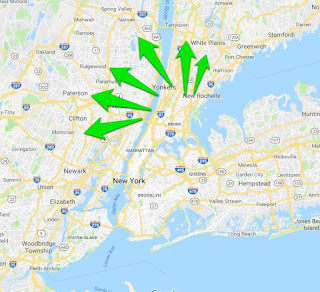 The best choice is through Manhattan, across the George Washington Bridge, and up toward one of the Hudson River towns. 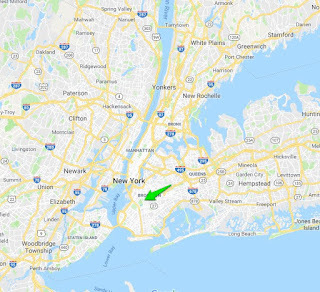 But this is at least a four-hour ride, two hours of which are “junk miles” to get to and from the actual ride (a typically judgmental cyclist opinion—some might fail to see how riding through the world’s greatest city could be junk). This usually leaves laps around Brooklyn’s Prospect Park’s undulating oval. It is a beautiful ride, but one that I have done so many times I no longer actually see it. Since I’m already riding in a simulacrum, why not simply Zwift? And I congratulate myself for my brilliant choice every single day. Speaking of which, yes, I'm still riding the Renovo, and yes, I'm still greatly enjoying it. I haven't even had to charge the Di2 yet. 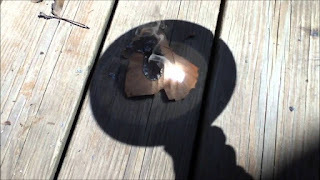 Indeed, I'm enjoying it so much I've made arrangements to keep it into the summer, which is when the real testing will begin. Just stay away from me with your damn magnifying glasses. Holy Crap! Top of the heap! Any ride outside is better than a ride on a trainer. I finally gave mine away about 5 years ago. And if it's too cold or snowy or rainy to ride outside you can either enjoy the break or hit the gym or break out some snow shoes or something. 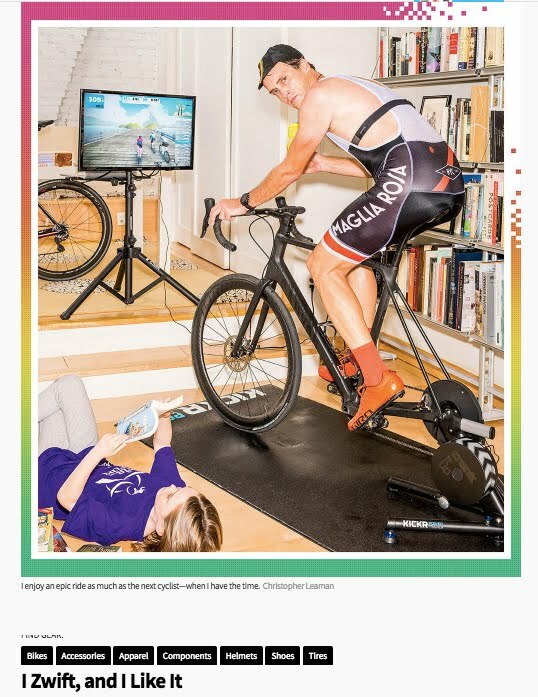 If you're looking for excuses to "Zwift" you are one sick pud. Problem with the zwift setup is the guy has no cooler full of beer in reach. He would have stop and get off to fetch a cold one. When I have a cold sixpack at arms reach I'm good for 60 miles on the stationary. Man has to have a reward besides just suffering. I have used my own funds to facilitate a $130,000 payment to the actress, Stormy Daniels, whose real name is Stephanie Clifford. 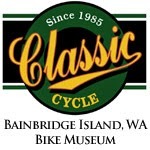 Neither the Bike Snob nor Bike Snob Hands Across America Campaign reimbursed me for the payment. The payment was legal. I cannot say what the payment was for, because I admit no wrongdoing on behalf of my client. Let's please now put all of that behind us. And Mr. Bike Snob, stop fretting about being a Strava-addled doofus on a $10,000 wooden bicycle and deep in the throes of a midlife Fred crisis, and make cycling great again. and maybe silver & bronze? wit all this bloggy meditation, who can tell podi spots until they showsy? "you need to get inside more." "Bania: Why do they call it Ovaltine? they should call it Roundtine. (pauses) That's gold, Jerry! Gold! " Hey - with that poo tracker app - does have functionality to photograph it for later analysis? Speaking of Stormy Daniels, prurient curiosity led me to Pornhub, which features a 22 minute compilation video made up of nothing but random guys blowing their loads on her face. That's kinda impressive, you got to admit. 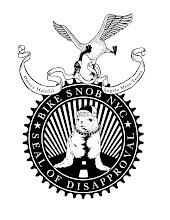 The most exciting on-road cycling in America is in NYC! No suburban or rural road can match the thrill of speeding through small gaps in traffic. 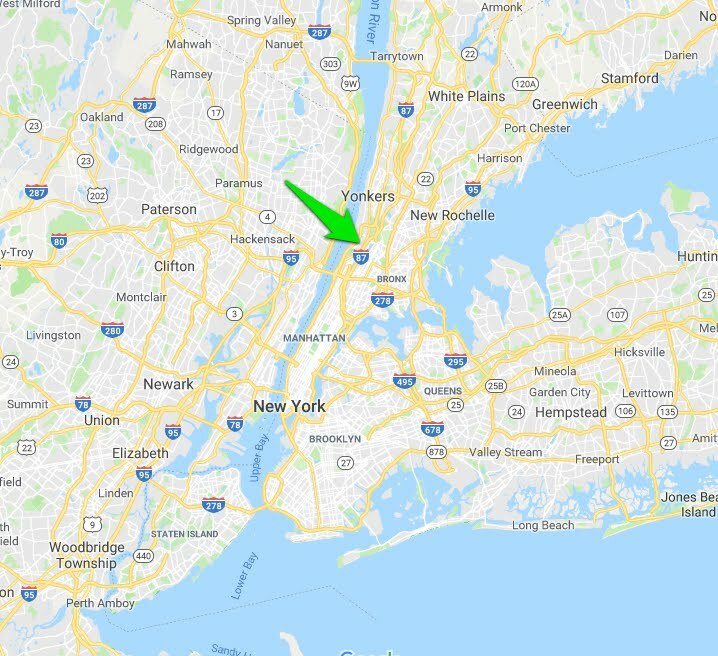 No good roads to cycle east of Brooklyn? I don't know, i'm just asking. My dog claims he was tracking his poop before poop tracking was cool. I too have inadvertently tracked his poop around the manse. I complained, of course, but he insisted the rug was a small sacrifice for science. I thought that cyclist had a pretty nice rudder actually. I have to agree with HDEB; there's a lot you can say against cycling in NYC. It being boring is not one of them. Also, to each his or her own, but to cycle without whooshing forward is like (I'm going to stay on topic) pooping without ever eating. 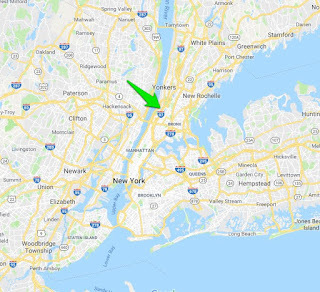 Also, is there a reason that a Brooklynite hoping to get epic might not mash directly towards the closet shore, follow, the greenway around then cross over to the Rockaways on that bridge by Ft. Tilden, come back over by Broad Channel and make a B line back to the start? That seems like, you know, some miles if you want to ride in a circle. And there are 2 bridges involved. I'm usually a 3 or a 4, but the last couple of days have been verging on 5. I may have intestinal problems, maybe? I track my stools manually, with a tape measure and postal scale. 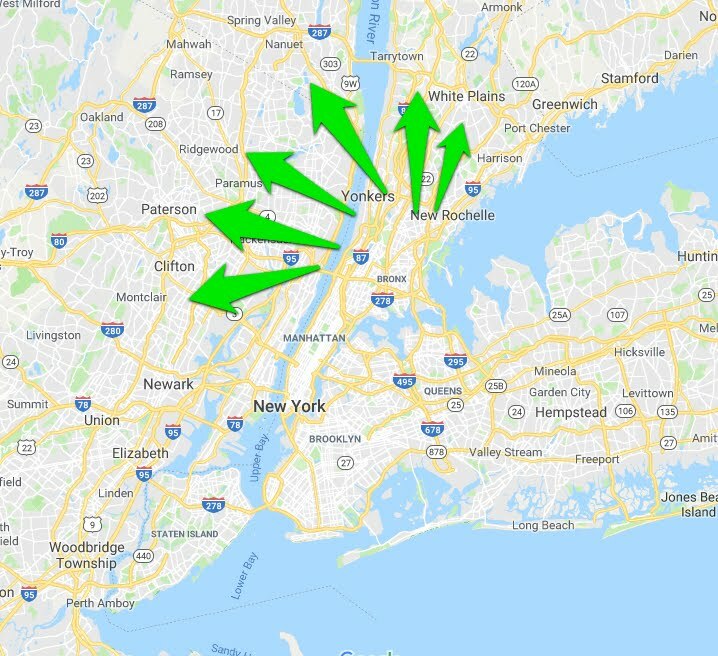 Much harder to get to the good riding on LI from Brooklyn than it is to head up to the GWB. I used to do more or less that route fairly often but it's flat and often windy and no fun in winter. Unless the weather's nice and you're also going to enjoy some beach time it's not the greatest riding. Spent a week visiting in Brooklyn with a bike this last summer. 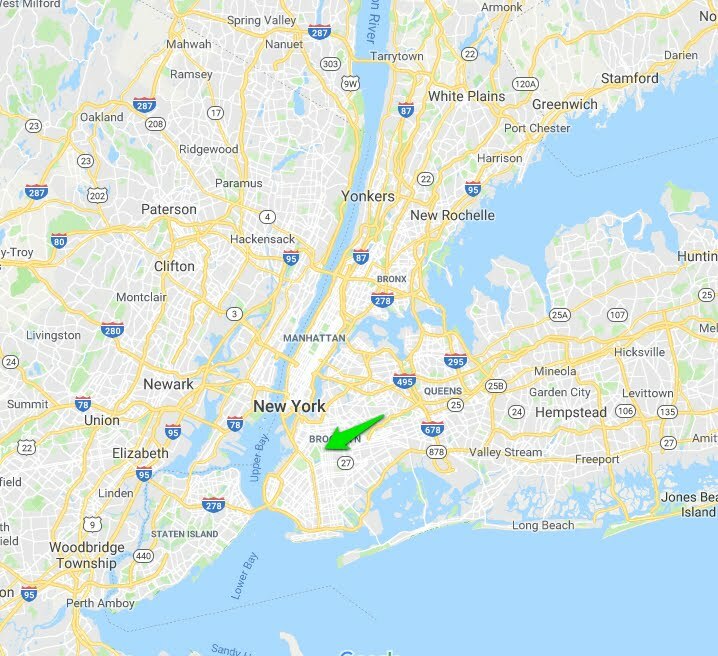 I found NYC great for riding, all over the city. I probably got lost on every ride I took. Some high points for me : Putting the pedals to it on the Ocean Parkway from Coney Island to Prospect Park was pretty fast and zesty, second only to riding the midtown avenues (without the bike lanes) during rush hour. Due to the inevitable onset of curmudgeonly retro-grouch, however, I now consider the computerized archiving of my rides an act of self-important indulgence I no longer want any part of, and as such have no Strava tracks, GPS, or other records to placate my monkey's edification complex. Q. "Is there anything sadder than a half-dressed Fred grinding away on half a bicycle?" A. 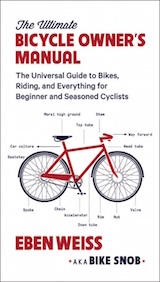 Having to read your book in the splatter zone of your sweaty, stinky dad on his half-bike. “Masturbating” is so 5 minutes ago. Now it’s all about lingham massage. Chop it up, don’t stop it up. I’m pretty sure you can get an artisanal poop chopper from Rivendell Bike & Hatchet. I should have done the Zwift this winter - instead I did very little for exercise - yesterday being my first day back on the bike after about 8 weeks (except for a short ride on one of the new crappy stand alone bike share bikes that litter our sidewalks)- I was hoping for the usual first ride back soul-lift - the "ahhhh so good to be back doing what I love..." instead it just felt awkward and I sucked more than usual. Diary Of A Poop, Feb 16, 2018. A.M. edition. Stools were gigantic, and had no more odor than a hot biscuit. That rider does not look rudderless. Her rudder looks just fine.